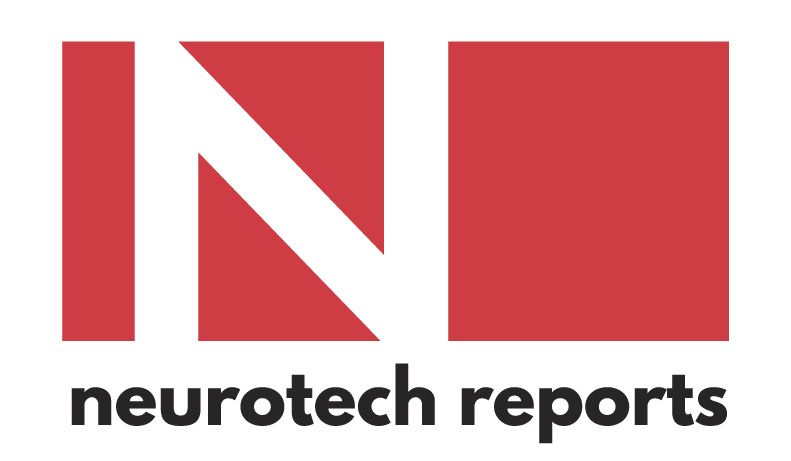 For nearly two decades, Neurotech Reports has been the leading source of news and in-depth analysis for the neurotechnology industry. Please join us as we monitor this growing market and track the progress from medical technology to commercial products. 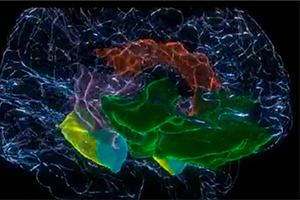 Research from Australia and UC Berkeley has spawned two startup neurotech firms. 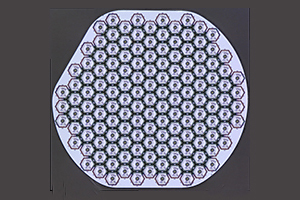 The research team developed a testing and neurosensing regimen to complement cortical stimulation. Second Sight and Pixium Vision each staked out their market segments. 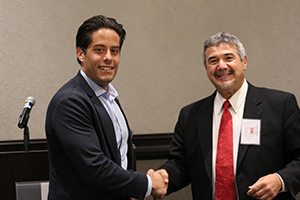 The awards were presented at the 2018 Neurotech Leaders Forum. Read our report and watch the videos from the Eighteenth Annual Neurotech Leaders Forum in San Francisco, October 15-16, 2018. See the agenda and details of the Second Annual Bioelectronic Medicine Forum in New York, April 4, 2019. 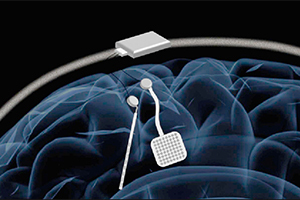 Our exclusive Database of Neuromodulation Products lets you search by product category, neurological condition, or company name. Paid subscribers to Neurotech Business Report receive enhanced access to the database. Our editors have produced the most authoritative and up-to-date market studies and whitepapers on the neurotechnology industry. Click below for a summary of our recent report, The Market for Neurotechnology: 2018-2022. Neurotech Press publishes quality paperback books and e-books devoted neurotechnology applications. Our staff of writers and editors can also produce custom publications that can help vendors promote new therapies to patient communities. Neurotech Reports editors can prepare custom publications, research reports, whitepapers, web content, and digital video presentations for neurotech vendors. Our experienced team of market research and marketing communication professionals has the tools and the expertise to develop precisely targeted reports, clinician surveys, and competitive analyses.